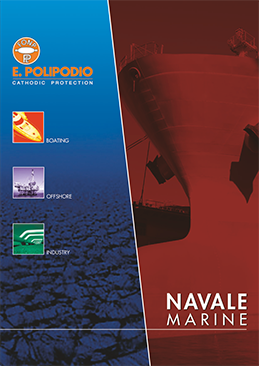 E. Polipodio has always considered Quality, Health, Safety and Environmental protection as the main aim of all its activities, in order to offer to its customers outstanding products and services, introducing increasing innovative technologies to meet the growing demand of customer requirements. 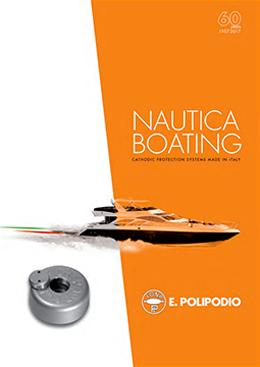 For this reason it has been considered as necessary to achieve the Quality Management System Certification, target successfully reached since 1996 in full compliance with the UNI EN ISO 9001:2015 (Certificate n° 162/95/S) and to extend it to all the levels of the company, with the purpose of guaranteeing continuous improvements in the standard of Customer Service. In the meantime, aware of the environmental problems, we have started a process to decrease the environmental impact of all our production processes through a strict management control of disposals and consumptions, process that drove us to obtain UNI EN ISO 14001:2015 Certification. 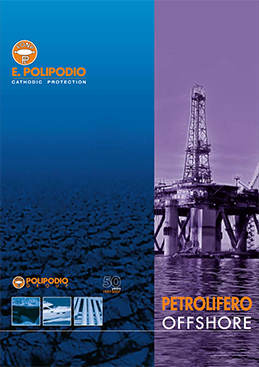 We are now able to satisfy the most strict rules in terms of environmental safeguard, minimizing the impact of all the activities and materials processed, optimizing the management of emissions, pursuing recycling (where possible) and appropriate disposal of collected and treated waste, making the best use of the tools, equipment, and processes. 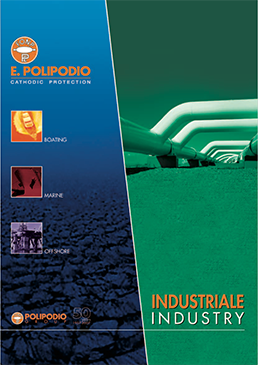 To achieve these important objectives, all the steps have been done providing all the employees with a safe and healthy work environment, with continuous training updates and always ensuring the most suitable structure and tools, in order to make the philosophy of “quality, health, safety and respect for the environment” known and applied inside and outside of the company.